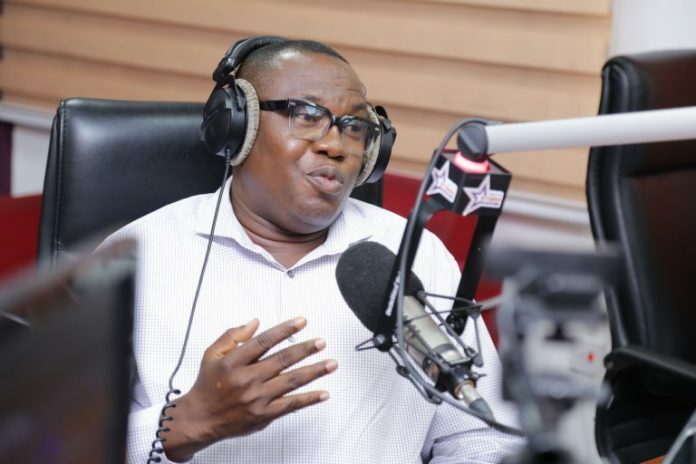 The Commercial Division of the Accra High court has granted bail to the national chairman of the National Democratic Congress Samuel Ofosu-Ampofo in the sum of GHc100, 000. A deputy national communication director Kweku Boahen has also been granted bail in the same sum and both are also to produce one surety each. The two are facing charges of conspiracy to cause harm and assault against a public officer following a leaked tape during a meeting of party officials. Mr. Ampofo was initially invited by the CID for investigations and was granted GHC40,000 bail with two sureties.